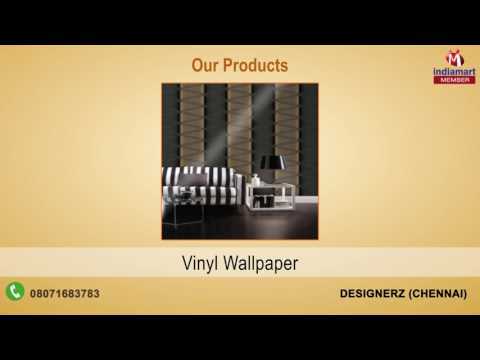 Designerz was established in 2008 as partnership firm. We are leading trader and wholesaler of Colored Vinyl Flooring, High Gloss Wooden Flooring, Deck Wood, Interior Handrail, Exterior Handrail, Commercial Handrails and much other variety of products. We export about 35% of our production in countries like Sri Lanka, Dubai, Middle East Asia and many other regions. Our vision is to make proper use of available floor space in terms of performance and appearance. With our unique patterns and textures we able to deliver wide range of products. This helps to serve clients in better way. Our essence to growth and development has been extensive industrial experience.